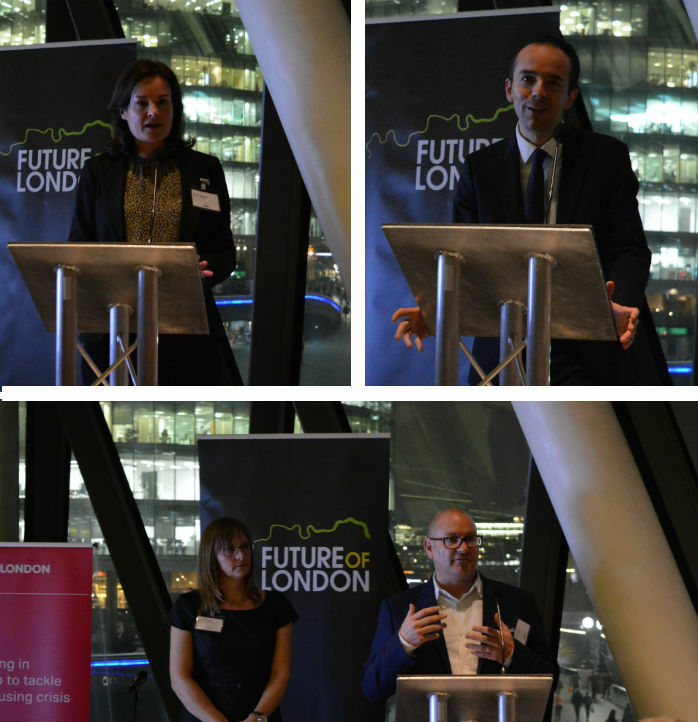 October 16 found Future of London at City Hall, launching a three-year programme of support to boost the capacity of boroughs building their own homes. The buzz in the room was palpable as delegates welcomed plans for monthly seminars, workshops and site visits with expert advisers and pioneering councils, providing free technical advice and best practice to boost local authority teams. The Council-Led Housing Forum will establish a network designed to support practitioners’ peer-learning and open innovation – working collaboratively with the GLA and each other. James Murray, Deputy Mayor for Housing and Residential Development made it clear that “councils have a vital part to play” in tackling the housing crisis, a top priority for the Mayor. In May, Sadiq Khan announced his Building Council Homes for Londoners scheme, pledging to support councils to start 10,000 new council homes over the next four years using part of the funds from the record £1.67bn he secured from government for homebuilding in the capital. The launch was followed on 19 October by the Mayor’s announcement of a new Homebuilding Capacity Fund, which will allow councils to bid for up to £750,000 each to boost their housing and planning teams. Bids could include hiring new staff to lead council homebuilding projects and develop new masterplans. The Council-led Housing Forum programme will start in November, sessions will be listed on our events page. To be notified and hear about other FoL events and updates, please subscribe to our mailing list.